Anderson Flats is a pet-friendly apartment community in Raleigh, NC. There is a $330 non-refundable fee for the first pet, or $560 for two pets. Pet rent is $20- $40 per month. No weigh limit. Breed Restrictions apply. Contact us for more details. 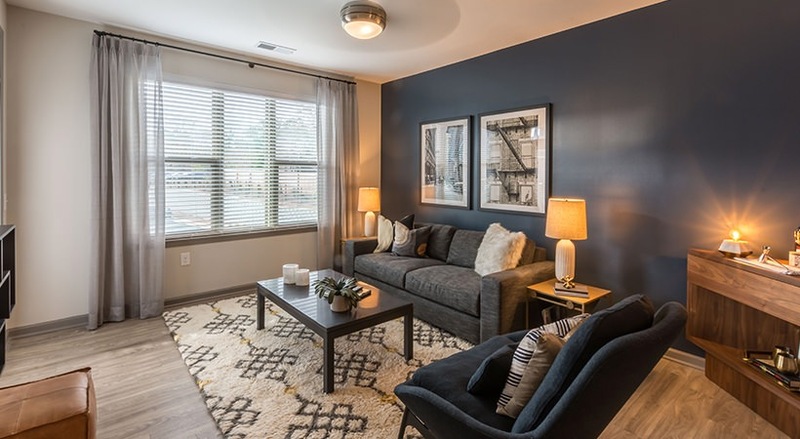 Between the fast urban pace of downtown Raleigh and North Hills you’ll find Anderson Flats, a brand-new community that perfectly blends modern convenience and timeless style. Inside each apartment, residents can expect a curated assortment of interior features that include hardwood-inspired flooring, and customized kitchens with designer appliances. 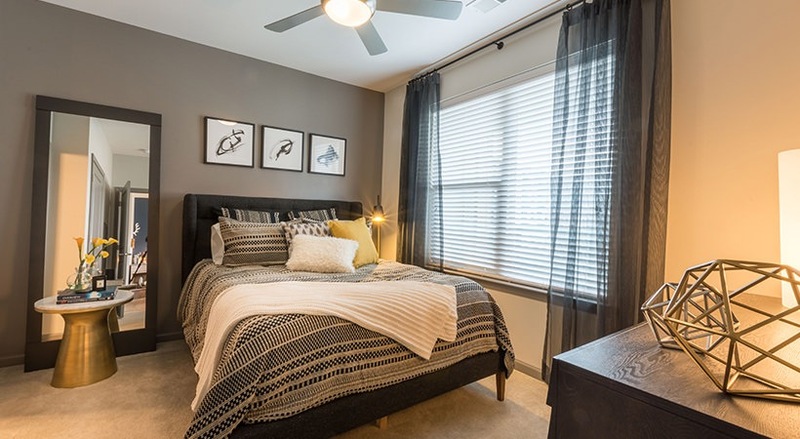 Have a closer look at these brand-new Raleigh apartments. 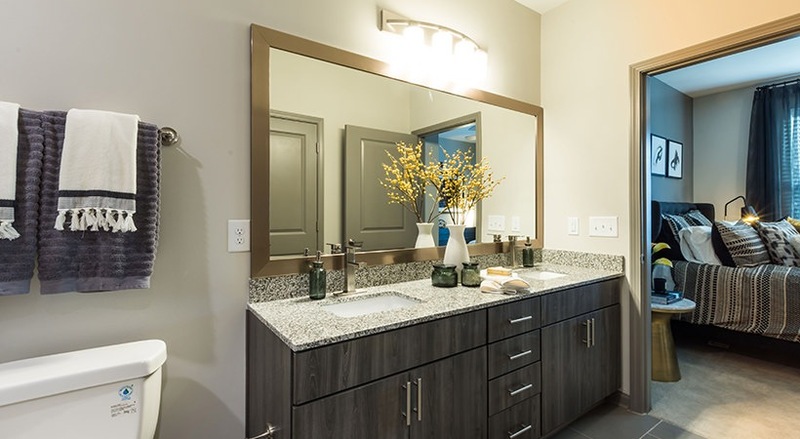 Available in studio, one and two bedroom floor plans, the apartments at Anderson Flats have a sleek polish that makes furnishing and decorating a simple task. The smooth wood-style floors complement the gourmet kitchens, and the massive windows bring in plenty of sunshine throughout the day. Your kitchen will have granite countertops and an urban cabinet system with frosted glass accents and soft-close drawers. After you wind down join the rest of your neighbors outside for a late night swim in the saltwater swimming pool. 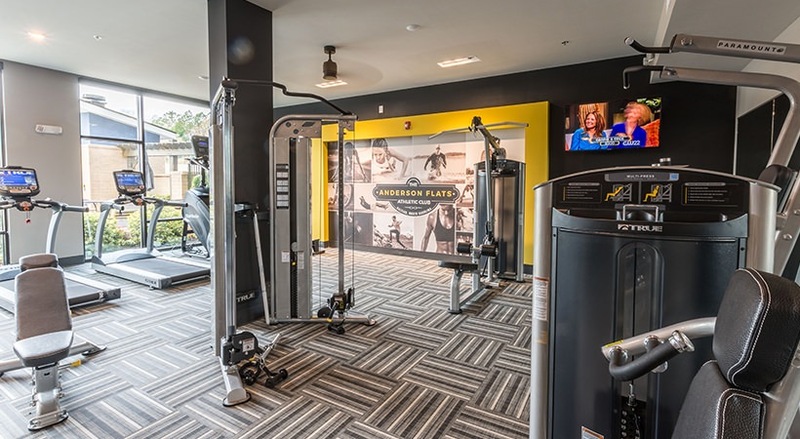 For an intense workout, visit the state-of-the-art fitness center, which overlooks the saltwater pool. 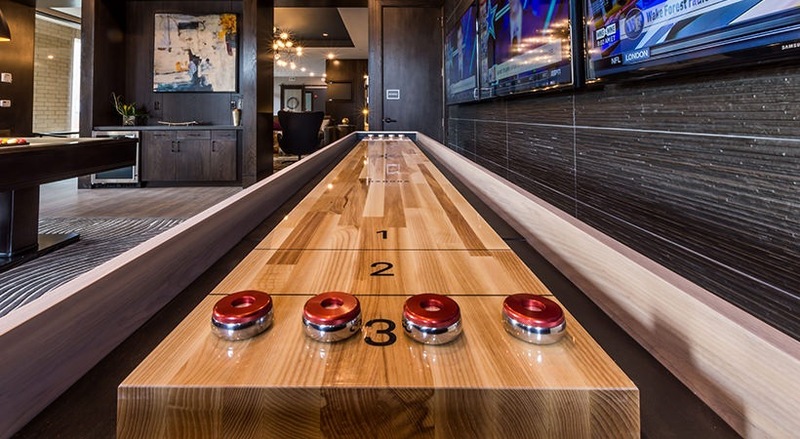 You will also find a tech center, a coffee bar and a game lounge with shuffleboard. 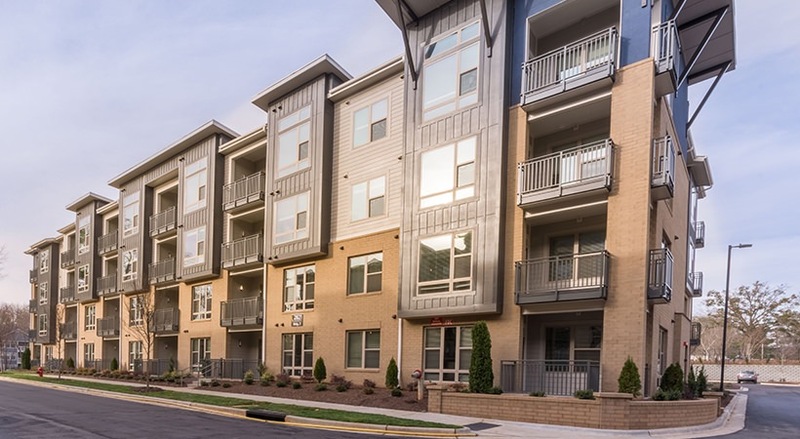 Come explore the apartments at Anderson Flats, where Raleigh, NC residents find a reimagined way to live, work and play.